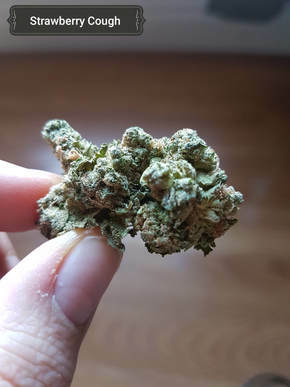 Check out my Strawberry Cough review here. 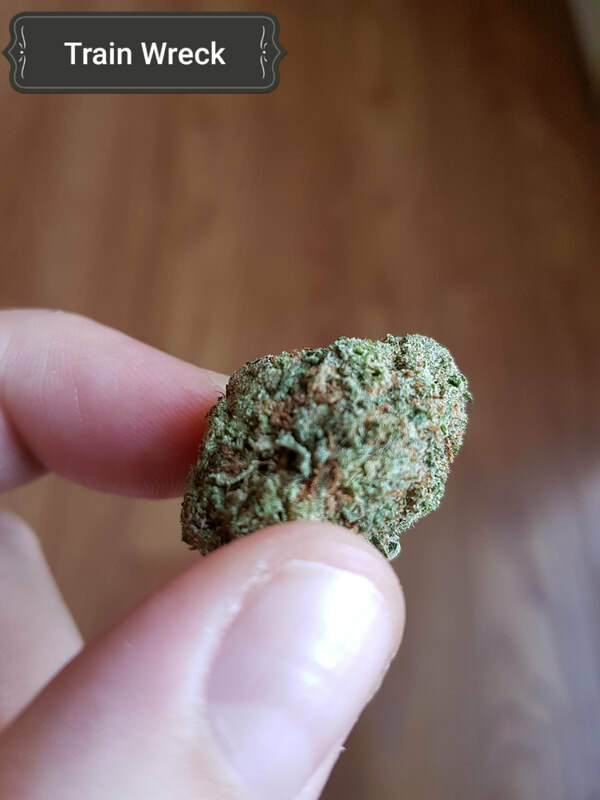 Check out my Girl Scout Cookies review here. 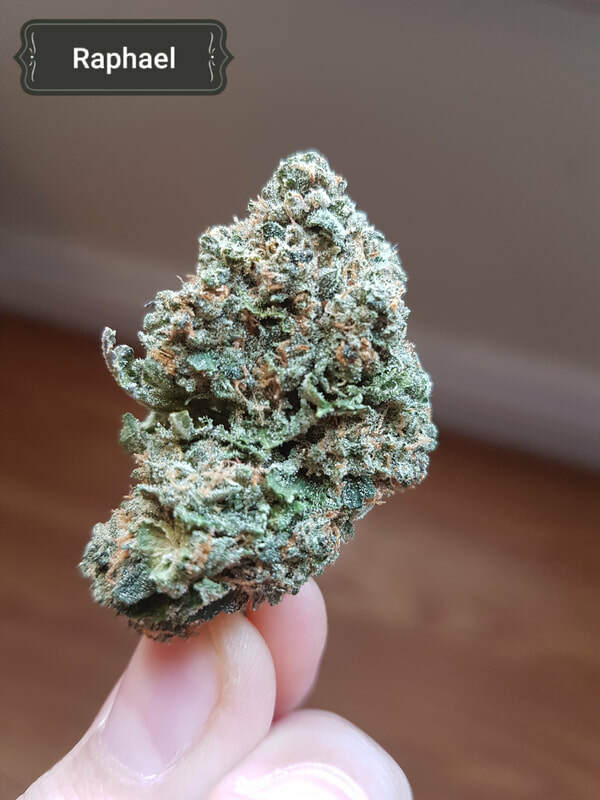 Check out my Train Wreck review here. 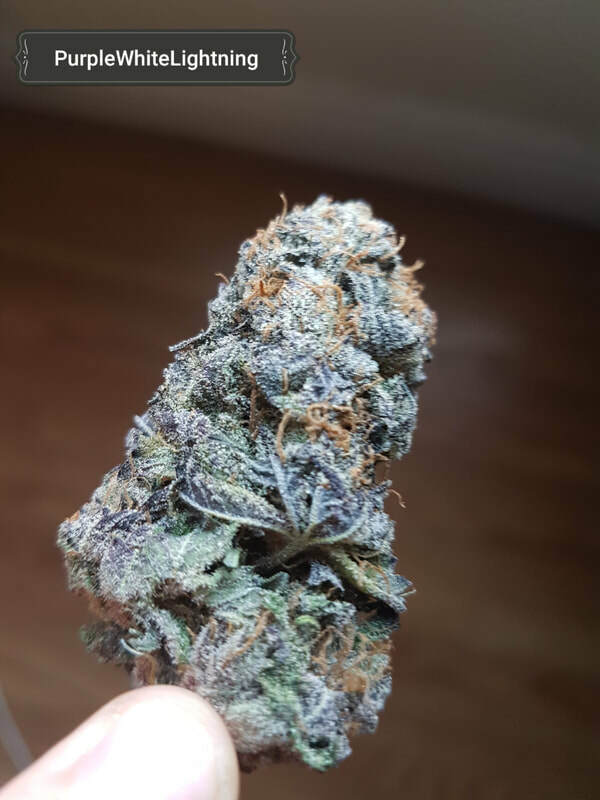 Purple White Lightning is a cross between "Purple Skunk" and the BC bred "White Lightning". It is an uplifting cross of Skunk #1 and an older purple strain. Its small to medium flowers will mature at 8 to 9 weeks and have a distinctive skunky smell and an earthy, almost wine-like taste. This potent Indica dominant hybrid combines properties from White Widow and Northern Lights #5 with Purple Kush. Buds are said to be dank, sticky and sugary. Perfect for relieving chronic pain, nausea, and anxiety. Check out my Purple White Lightning here. Check out my Raphael review here. 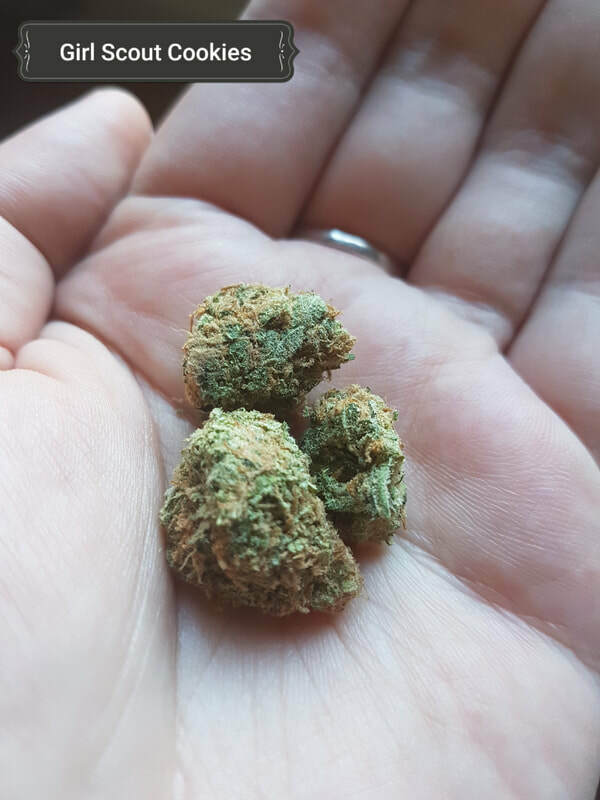 Check out all of my cannabis reviews here!